Update 3/18/13: AllThingsD dismissed the now-deleted claim by HTC's Twitter account that the One would not be coming to Big Red as bogus and reiterated that it is, indeed, in the works. As originally reported (see below), it's scheduled to arrive months after other U.S. carriers. 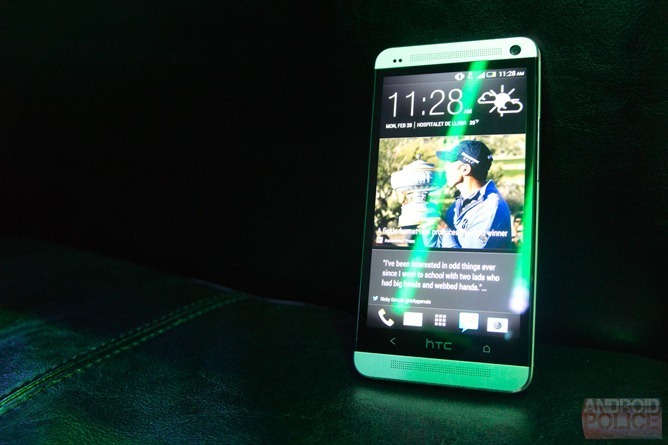 According to AllThingsD, America's biggest and reddest carrier will be getting HTC's One phone - but not for a while. Yep, Verizon has signed on as a distributor of the handset, but it won't be available for "a month or two" after the three other major wireless providers in the US have it. Something tells me HTC had a change of heart about its "DROID or die" relationship with Big Red. The explanation provided by AllThingsD for the delay is that the carrier's testing and approval process is to blame. I have my own theory: Verizon wants to dump its existing stock of DROID DNA's before literally no one will buy it for more than a buck. The key questions that AllThingsD does not answer, though, are what the device's namesake and aesthetic... situation will be. 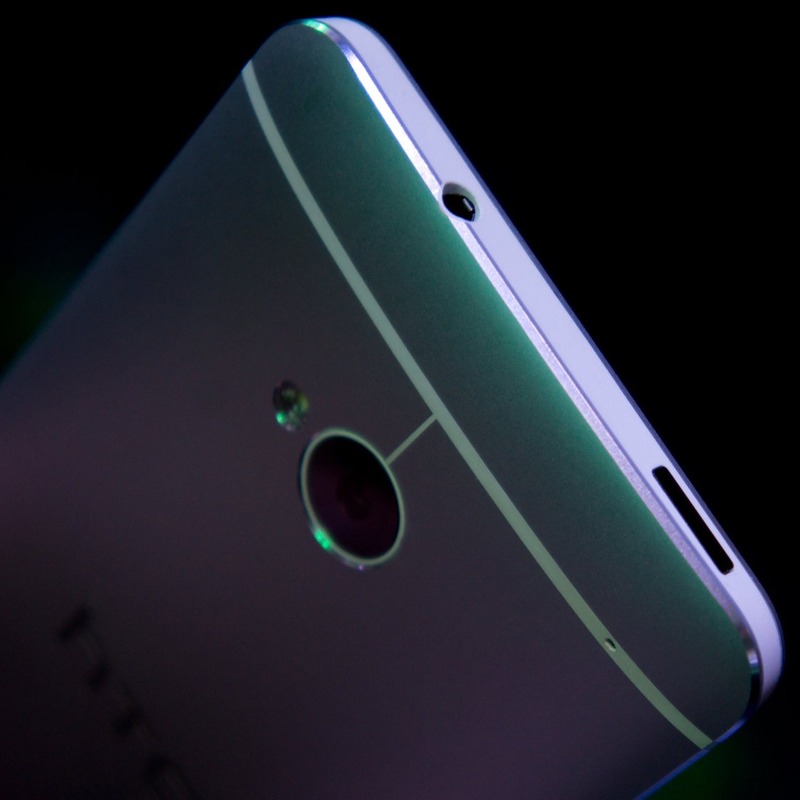 It's entirely possible Verizon has big branding plans for the One, whether it be DROID One or DROID UltraBoomZoe, the carrier's ongoing partnership with HTC has never been about selling HTC phones - it's been about selling DROIDs. We can only hope that's changed.